It’s often called Golden. It’s too simple. It’s nearly impossible to implement in real life, but according to Jesus, it sums up pretty much the entire Bible (at the time of writing). Isn’t that good news? I mean, we can all skip those (large) sections of our Bible reading plans and get straight to the new stuff. It’s like Extreme Bible Cliff’s Notes. But in preparing to teach a bunch of teens from this passage recently, I was scared by the thought that I might have missed the most obvious point of the “Rule.” In fact, I think I have missed it. But first, let’s back up and get some assumptions out in the open. I’m assuming Jesus said it, I’m assuming he meant it, and I’m guessing he expects me to respond to it somehow. I’m acknowledging at the outset that this particular command appears to be important. After all, the words “summary” and “all that is taught” are pretty big words. So, what would I like people to do for me? That was always my question after hearing this verse. I mean, before I can “do for others,” don’t I have to know what I’d like them to do for me? OK, that’s easy: treat me nice, buy me Twizzlers, laugh at my jokes, and generally agree with whatever I say. But is Jesus really asking each of us to ask ourselves what we would want from others, and then do that? 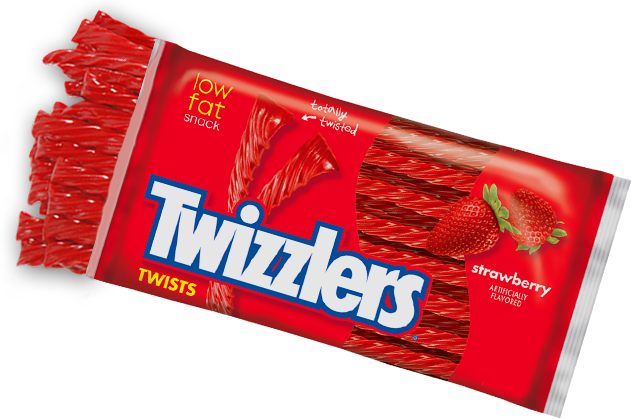 That seems pretty absurd, as I’ve met a lot of folks who don’t like Twizzlers. But maybe it is that simple. Maybe I am supposed to ask myself what I’d like others to do for me. But rather than my traditional puny answers, maybe I should ask, “Wait, what is it that I really need, in the deep places of my soul? When the smart phone’s off and my laptop’s closed, what do I really need?” What is it that we all really need others to do for us? I propose that if we find the answer to that question, we will have found the key to obeying this central command from Jesus. It is love. At the very core of our beings, I believe every soul is longing to be loved. In the deepest, most layered, most simple of ways. We want people to care about us, to accept us, to listen to us. To love us. And so, I must learn to love well. We must learn to love well. I hope you have been loved well. When you are grieving, I hope you have been comforted well. I hope you have found the Church to be a place filled with people who love well. If you haven’t, I am so sorry. It is time we make one of our primary prayers, our deepest desires, to become people who love well. What might change if we often prayed, “God teach us to love”? What if we begged God, “Help us love”? What if we felt the love of God viscerally, and in turn loved people like that? Wouldn’t that be far better than a bag of Twizzlers? For some thoughts on one thing we do that is diametrically opposed to loving others, check out Judgers ‘R Us.